Where did our last 100 acoustic pianos go? 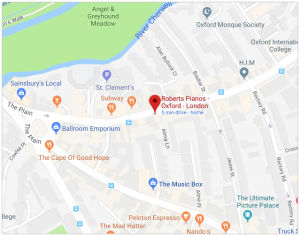 If pianos is what you look for, this is the right place. Very helpful and amicable staff! Not applicable to rentals and certain pianos. 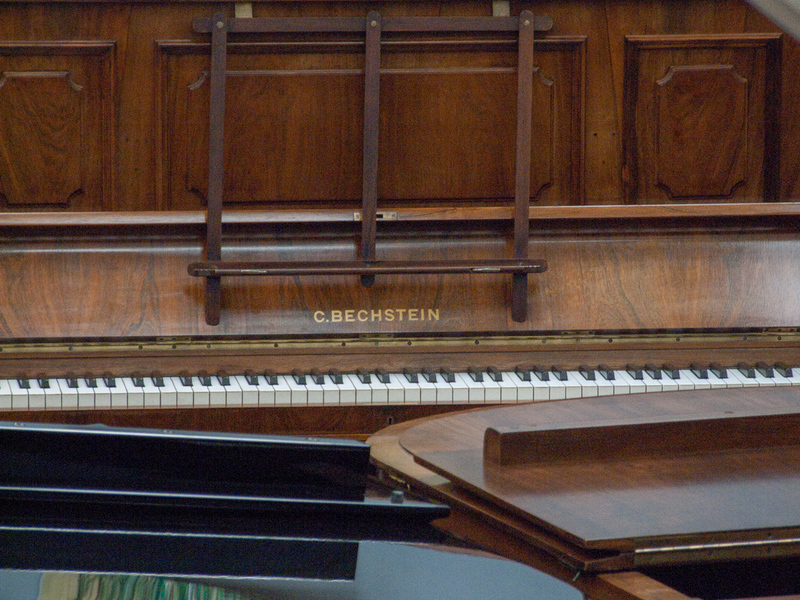 We normally stock at least three restored Bechstein upright pianos. 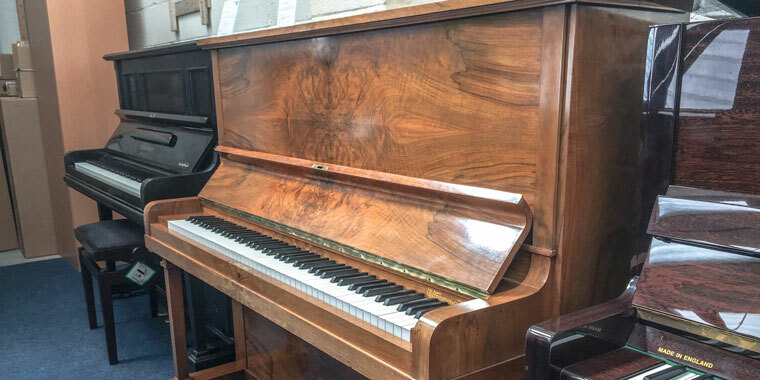 If you’re thinking of buying a professionally reconditioned Bechstein upright piano then you’re getting a piano with a fine touch, rich tone and aesthetically pleasing cabinet. The most common colours are rosewood and black, and some walnut. Post 1920s ones are also mahogany. Models I to V (pre 1902) often need a new wrest-plank as the tuning pins go loose with central heating. With restringing this work costs £3500+VAT (2013). Reconditioned Models 6 to 10 generally don’t need this doing, though it would be an improvement. IV 48″ (122cm) 85 notes and is Bechstein’s smaller overstrung model, and available in various woods. 6 57 ½” (145cm) 88 notes, usually found in Rosewood or Ebonised (black). 7 54 ½” (138cm) 88 notes usually available in Rosewood or Ebony. 8 50″ (127cm) 88 notes and is available in Rosewood, Ebonised, Walnut and Maple. 10 50″ (127cm) 85 notes and is Bechstein’s straight-strung model, usually available in Ebonised or Rosewood. Pleasing warm mellow tone. We usually have two or three in .